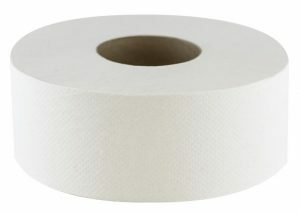 Looking for an economical tissue option for high-traffic bathrooms? Morcon’s soft and durable jumbo bath tissue rolls last longer, leaving you with fewer run-outs. 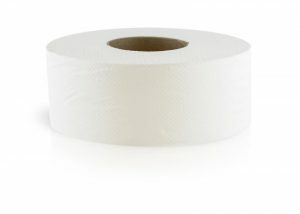 Morsoft Jumbo Tissues come in 1 ply and 2 ply options and are an economical choice for any high-traffic restroom. 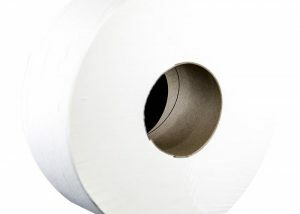 View our jumbo tissue options below. You can also view our entire line of commercial restroom tissues here. Interested in purchasing or pricing information? Contact us at 518-677-8511 or fill out our contact form, we’d be happy to assist you!